For over a century, scholars have recognized that summer vacation is a period when students’ rate of academic development declines relative to the school year. If not actively reading, writing, children lose academic skills during the summer months. Statistics show students generally lose about 2 months of reading achievement. Over time, the summer learning slide can add up to the equivalent of three years of reading loss by the end of fifth grade. In fact, 2/3 of the academic achievement gap in reading and language found among high school students has been explained through the learning loss that occurs during the summer months of the primary school years. Summer learning loss is the loss of academic skills and knowledge over the course of summer holidays. A common finding across numerous studies is that on average, students score lower on standardized tests at the end of the summer than they do at the beginning of summer (on the same test). Summer loss for all students is estimated to be equal to about 1 month (Cooper 1996). 34 percent of children entering kindergarten lack the basic language skills needed to learn how to read. The rest three years of schooling are a critical time to learn the basic skills needed to tackle a more advanced curriculum, yet many who enter fourth grade struggle with reading. 65% of 4th graders read at or below the basic level. As curriculum advances, these children will fall behind. Access to reading materials has been consistently identified as a vital element in enhancing the reading development of children. 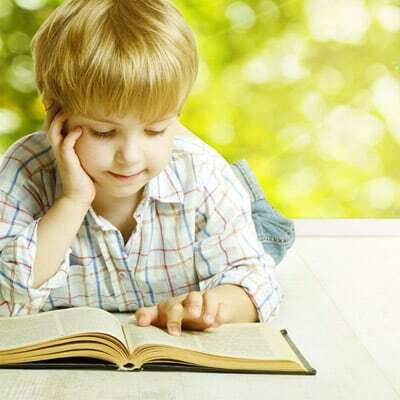 Of all the activities in which children engage outside of school, time spent actually reading is the best predictor of reading achievement – the more students read, the better readers they become (Allington, 2006; Anderson, Wilson, & Fielding, 1988). The research indicates also that students, on average, spend pitifully little time reading outside of school – about 10 minutes (Anderson, Wilson, & Fielding). The value placed on literacy in the home, time spent reading with children, and the availability and use of reading materials have been identified as important elements in children’s reading success (Snow, Burns, & Griffin, 1998). Parents need to support reading development over the summer. It is not enough, however, to simply tell parents that it is important to read to children. The value of modeling reading for children needs to be reiterated to families. All too often families unwittingly send the message to children that reading is a chore: something that must be finished before one can proceed to more active and enjoyable pursuits. Create a positive climate for reading so that children look forward to reading. In sum, what do we know? 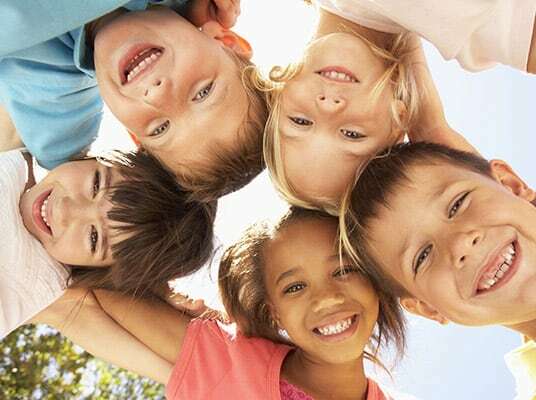 Summer programs are an effective intervention for purposes of academic remediation, enrichment, or acceleration. National Center for Education Statistics. The 2003 National Assessment of Adult Literacy (NAAL). http://nces.ed.gov/pubs2003/2003495rev.pdf; ii. Colker, L. J. (2014). The word gap: The early years make the difference. Teaching Young Children, 7(3): 26–28. http://www.naeyc.org/tyc/article/the-word- gap; iii. Council on Early Childhood. (2014). Literacy promotion: An essential component of primary care pediatric practice. Pediatrics, 134(2): 404–409; iv. National Center for Education Statistics. The Nation’s Report Card: A First Look: 2013 Mathematics and Reading. http://nces.ed.gov/nationsreportcard/ subject/publications/main2013/pdf/2014451.pdf; v. Ibid. ; vi. Alexander, K. L., Entwisle, D. R., and Olson, L. S. (2007). Lasting consequences of the summer learning gap. American Sociological Review, 72 (4): 167–180. ; vii. Ibid. ; Ed Week, 2011.; viii. Pew Research Center. (2014). Rasinski, T.V. (2007). Summer reading loss. The Reading Teacher, 60(8). International Reading Association. 784-789. Cooper, H., Nye, B., Charlton, K., Lindsay, J., & Greathouse, S. 1996. “The effects of summer vacation on achievement test scores: A narrative and meta-analytic review.” Review of Educational Research, 66, 227–268.